Activating your Hum System is easy. Follow the steps below and watch the video for a quick overview. 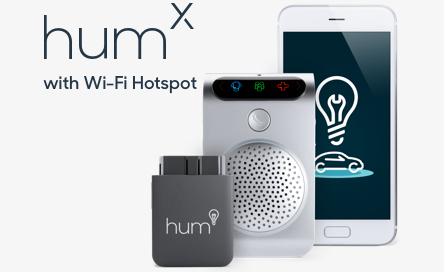 Go to the App Store or Google Play™ to download the Hum App. Open the app, tap "Get Started" and follow the in-app instructions. Enter your Hum&plus; System ID, found on the side of the box. Then complete a few simple steps. 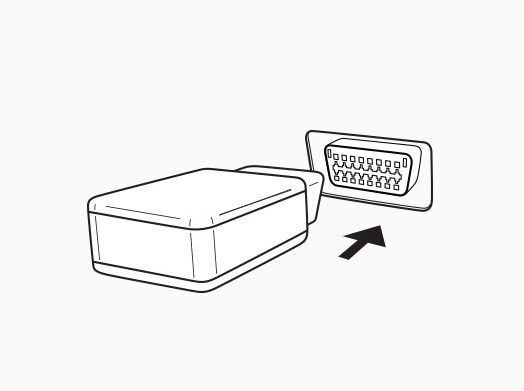 With your vehicle turned off, plug the OBD Reader into the OBD-II port. 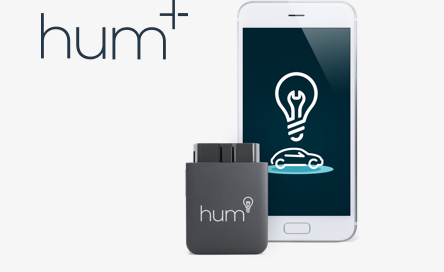 Hum will update vehicle data after you take your first drive. 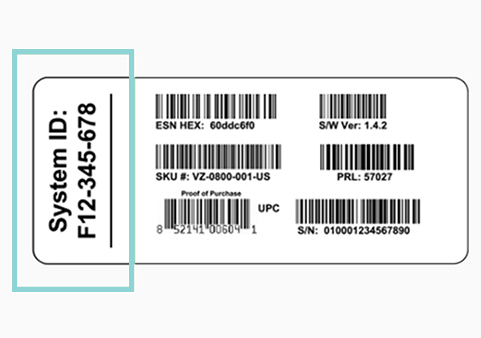 Important: Make sure your vehicle is OFF before installing your OBD Reader.